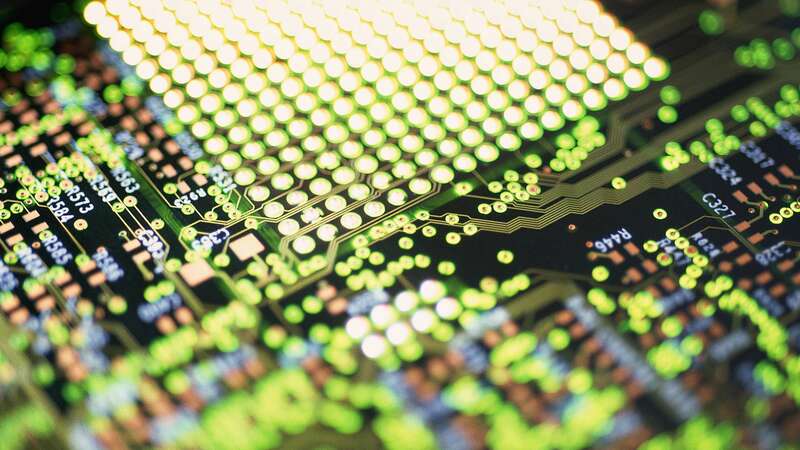 With innovation in the semiconductor industry more complex than ever before, leading companies are turning to product lifecycle management (PLM) to drive profitable growth from new products. Accel for Semiconductor is a pre-configured PLM solution designed for rapid implementation, enabling companies to reduce the time, investment and effort to deploy PLM. Accel for Semiconductor is built on industry-leading PLM applications including Oracle Agile PLM, PTC Windchill, Dassault Systèmes Enovia, Siemens Teamcenter and Aras Innovator. To learn more, download the overview or contact Joe Dury.